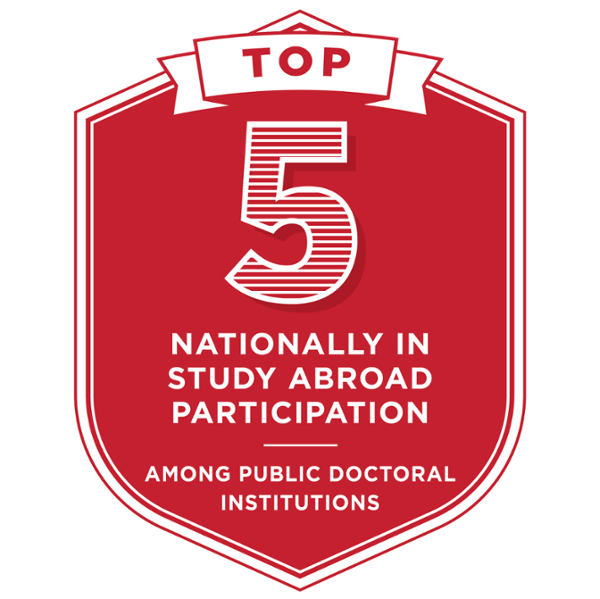 Our focus on personal attention is enhanced through the study in selected disciplines by graduate students, who, along with undergraduates, participate with faculty in significant research and scholarship activities. 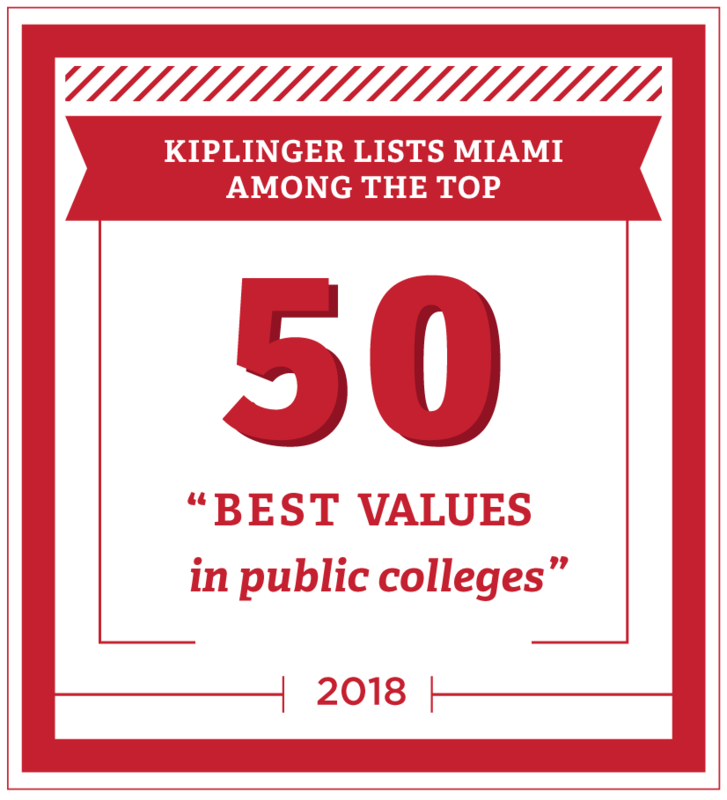 Miami also offers vibrant residential, community-based, and international programs involving students in life-enhancing activities that build leadership and develop citizenship, character, and lifelong friendships. Along with countless opportunities to gain practical experience, Miami is distinguished by a faculty who love to teach and mentor students. 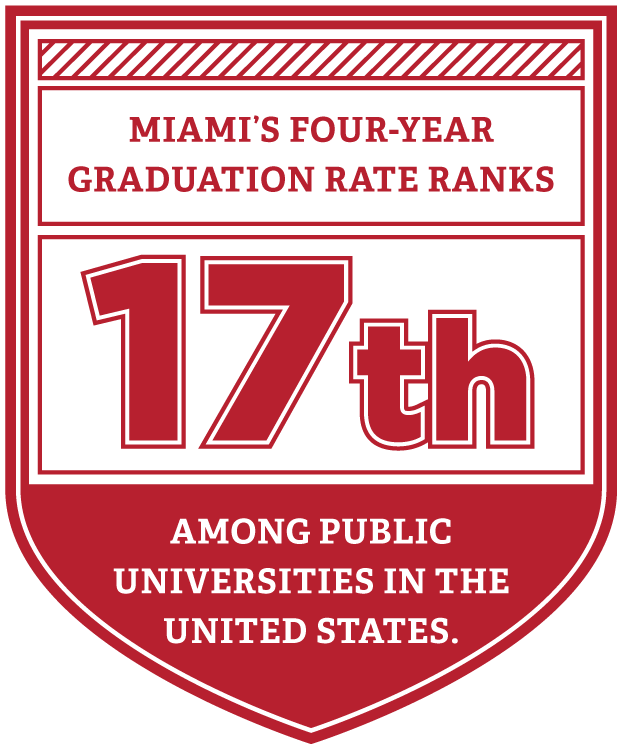 In fact, the 2019 U.S. News & World Report rankings recognize Miami as the #3 university in the U.S. in the category of "Strong Commitment to Undergraduate Teaching." 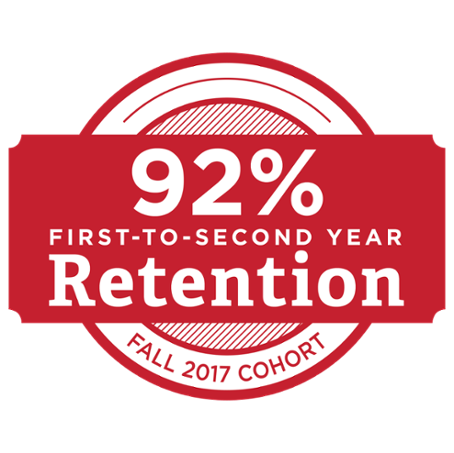 We believe that this commitment is also demonstrated in our record of exceptional retention and graduation rates, which remain some of the highest in NCAA Division I schools. We invite you to visit us here in Oxford. As you explore our website, you can find directions, accommodations, and more information about visiting Miami. 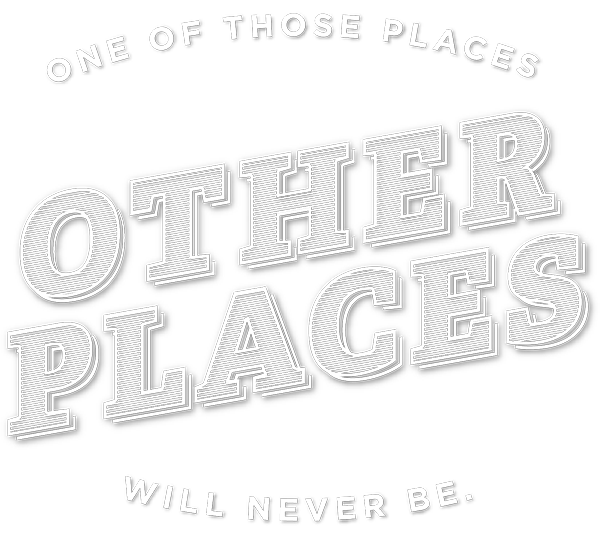 If you are unable to stop by, visit ExperienceMiamiOH.com to discover why Miami is a great place to call home. Robert Frost once identified our campus as "the most beautiful campus that ever there was." We agree and we think you will, too! Our graduates represent the more than 208,000 Miami alumni located around the globe, serving as professional and community leaders. 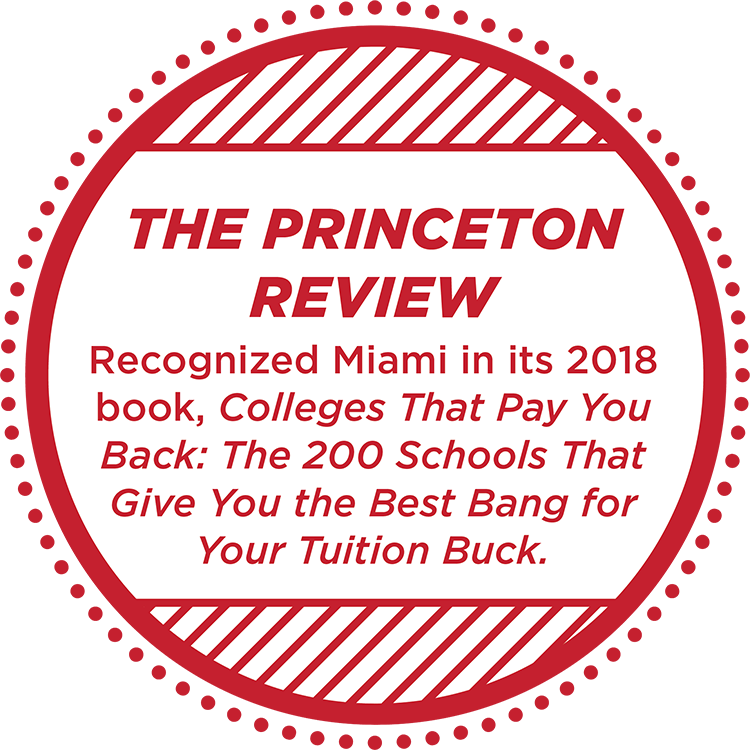 To an extent envied by most other universities, our alumni maintain ties with their alma mater and stand ready to assist students and young graduates as they join the "Miami Family." 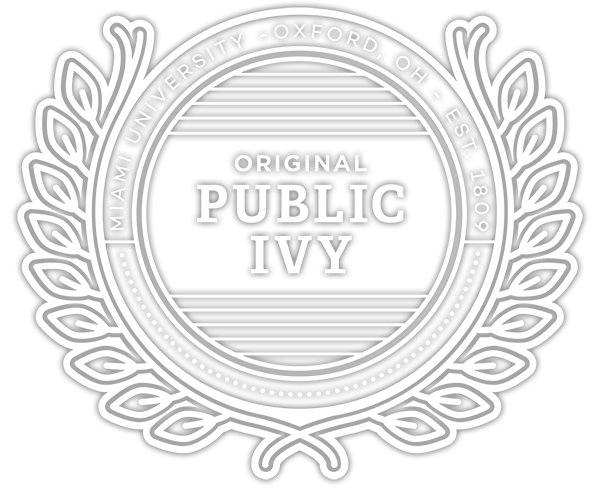 With its rich history and tradition, Miami provides an exceptional return on your education investment. 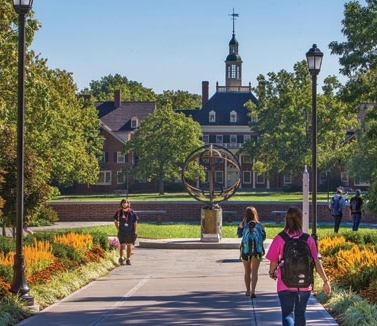 Discover Miami University's economic impact on both the region and the state of Ohio. Charter Day Ball, Cradle of Coaches, Miami Mergers—Learn about the icons that fuel lifelong memories.